The main reason why this probably didn’t receive a lot of hype is because Bourjois is mostly available in Europe. On top of that, in terms of drugstore brands it isn’t exactly and affordable one. This concealer retails for €12.99, which is quite steep for a drugstore concealer that contains 7.8 mls. That Bourjois has some great products though is no secret. Their Healthy Mix foundation is one of my favorites, so I was curious to see how much I’d like this. This concealer is a traditional, liquid concealer that is applied using a doe foot applicator. The packaging is quite simple but it works well enough. The cap twists back on in such a way that it lines up again with the packaging (one of my biggest pet peeves about square packaging when it doesn’t). The tube is plastic, but it doesn’t look cheap. 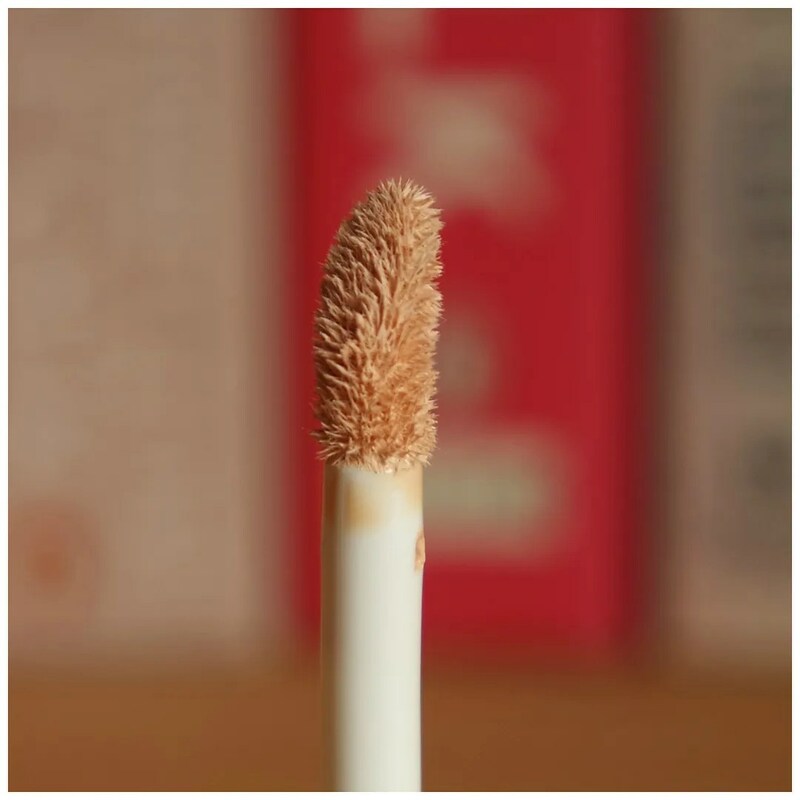 It has a good stopper and the packaging is small and easy to carry around. Here you can see a close up of the doe foot applicator, which looks quite fluffy. 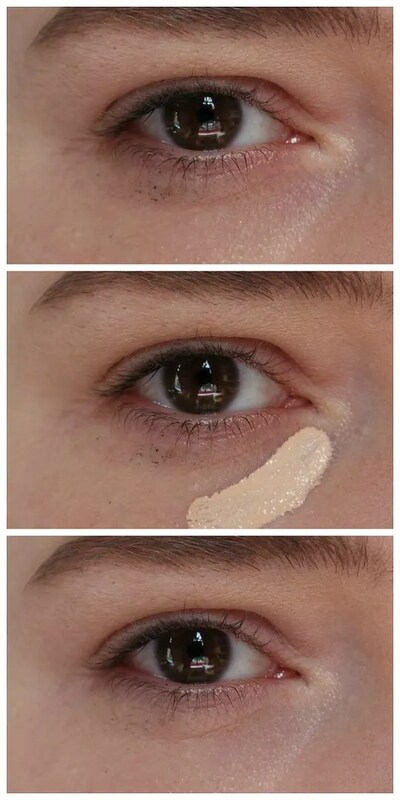 In terms of coverage this concealer is quite thin. It has a watery texture and is very lightweight as well. The worst part about this concealer? Guess what? Yep, the shade range. This only comes in three shades and this is the lightest one. So that is definitely something that Bourjois can work on. As you can see the shade of this concealer is quite dark on my skin. What it does have is a peachy undertone, which means that this is a great concealer to cover up dark circles. A peachy undertone usually works well as a correcting shade and I find that this definitely has that property. The thin texture makes this easy to blend out and this gives me just enough coverage. 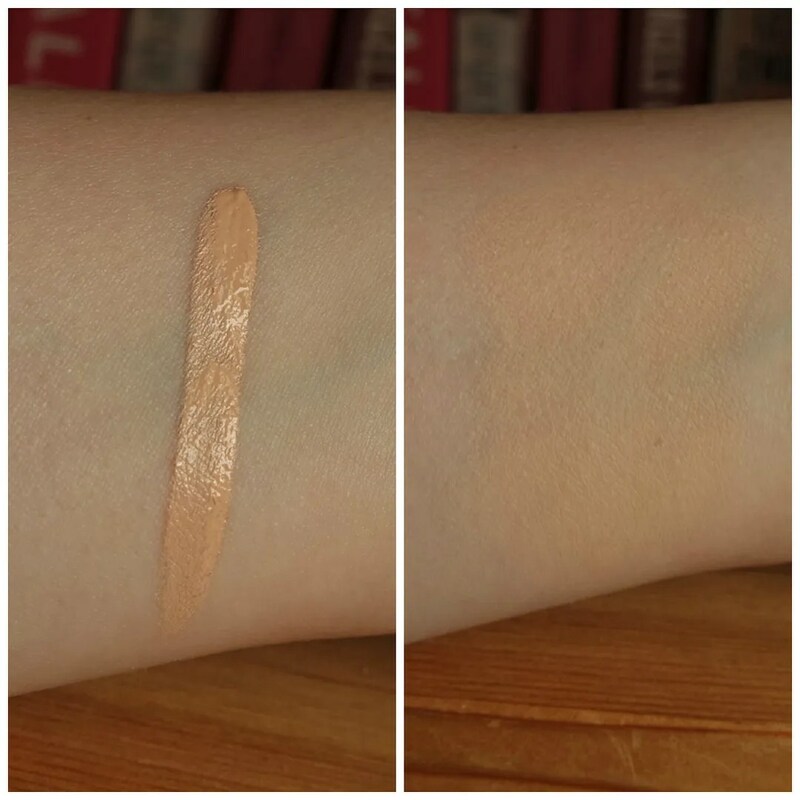 Once applied to the undereye area, the shade no longer looks as dark as it did when I swatched it on my arm. I prefer blending this out with a brush as I get a much more even coverage. With a sponge I find that this stamps on too much and doesn’t blend well. It looks really nice upon first application, but when this dries down, I find that this becomes a bit tacky almost sticky. While that doesn’t have to be a problem, with this concealer it unfortunately is. Because no matter how stunning this looks when it first applies, once it settles down, this starts looking horrible. This looks patchy within the first hour of wear as it just never settles down completely. It stays tacky and that means that this ends up pulling into lines. In a short amount of time this concealer makes me look 10 years older than I am. That is never a good look. 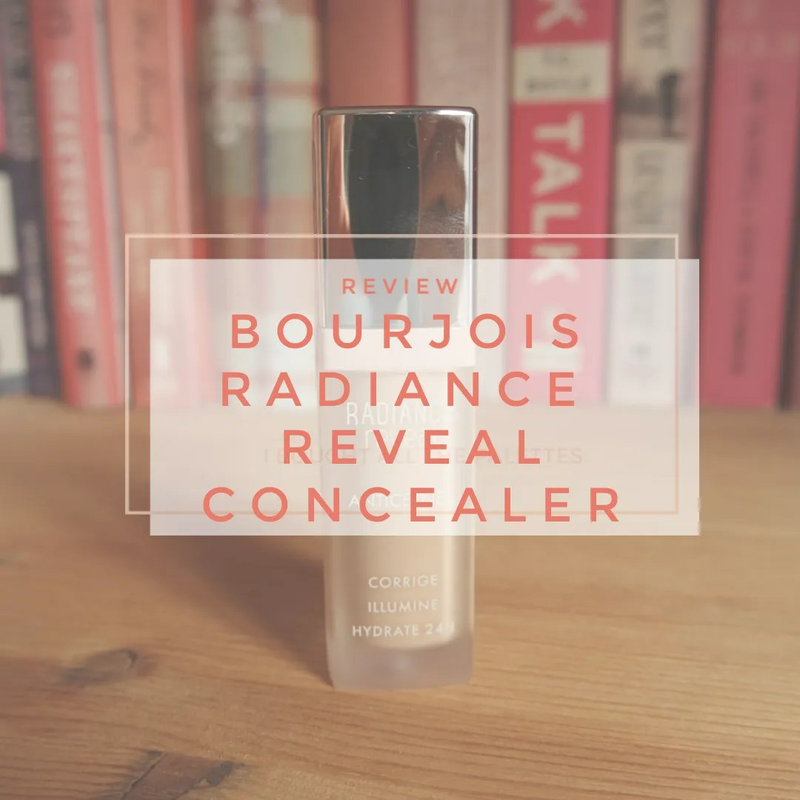 While the Bourjois Radiance Reveal concealer looked very promising, the long term results are just not for me. This pulls into lines and stays very tacky, which means this moves around too much. It doesn’t sit well under powder and by the end of the day this just makes me look older than I am. The shade match is nice and the peachy undertone means this does correct dark circles well, but sadly this concealer is not great for me. 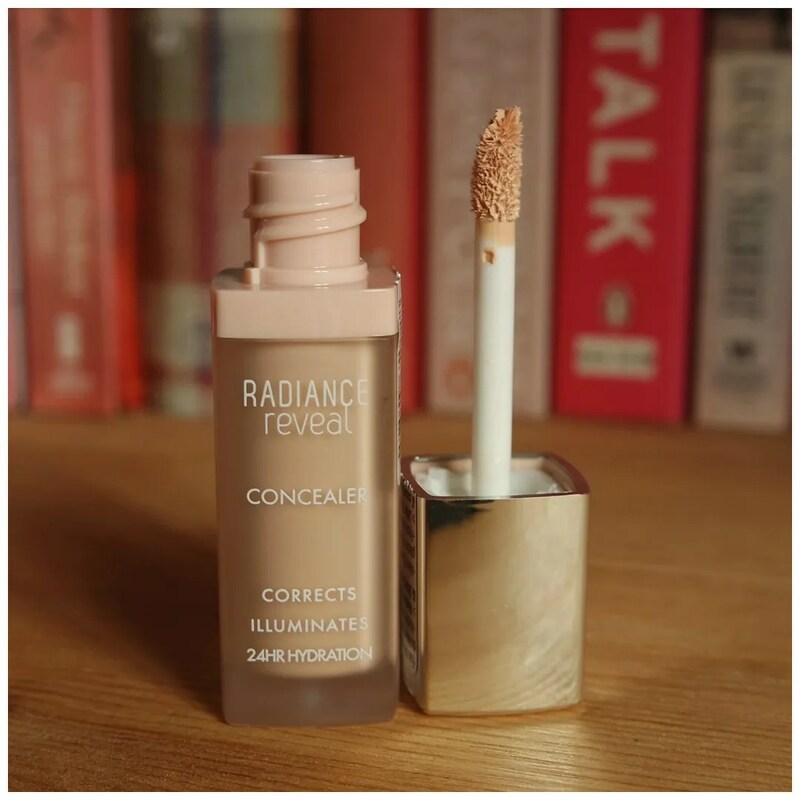 What do you think of the Bourjois Radiance Reveal concealer? 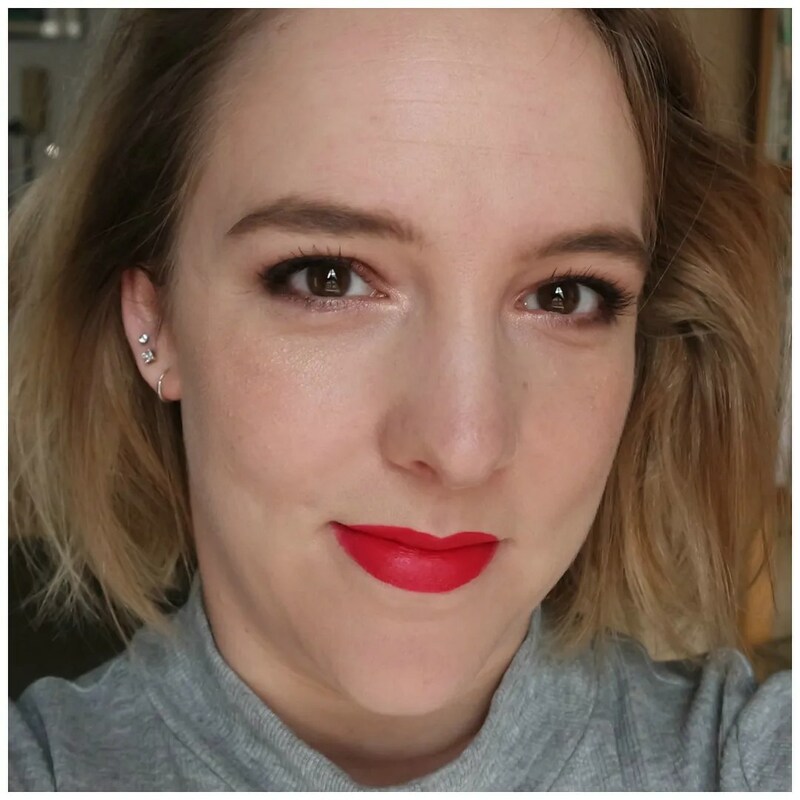 Bourjois is a great one!